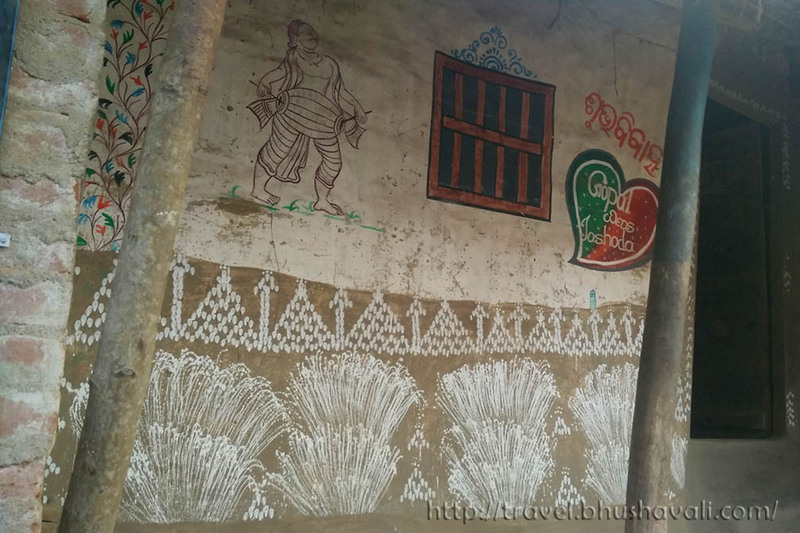 The tribal wall arts of Orissa are too many – obviously because there are too many tribes in Orissa and each of them have their own handicraft, music, dance etc! 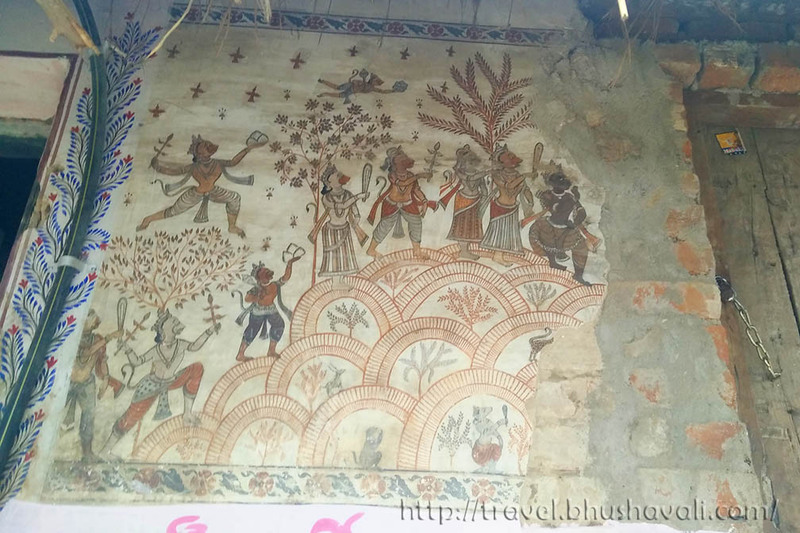 On my trip to Orissa, I stopped over at Raghurajpur, the village where the religious art of Pattachitra is made. 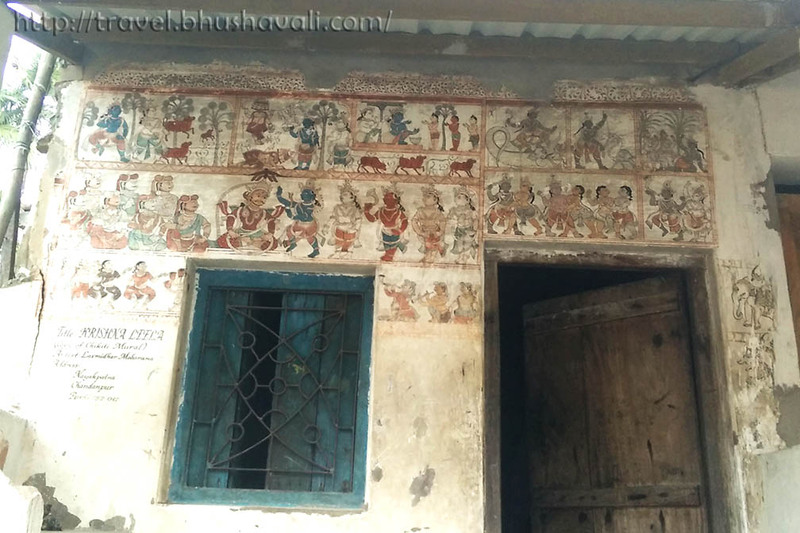 Pattachitra literally means Cloth art, where scrolls of fabrics are painted with scenes of devotional stories! These were used in temples as hanging cloth esp when decoration of the idol happens which is equivalent to God dressing up and this curtain is drawn! 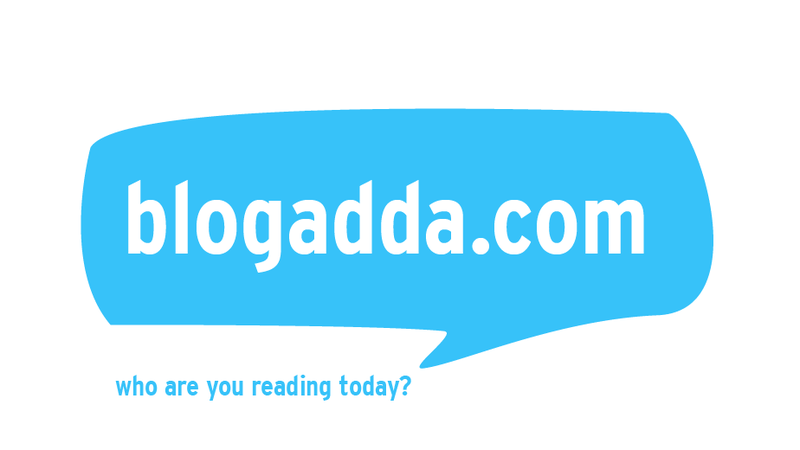 Today, they’ve started to diversify to sustain by introducing non-religious subjects as well as lifestyle products. 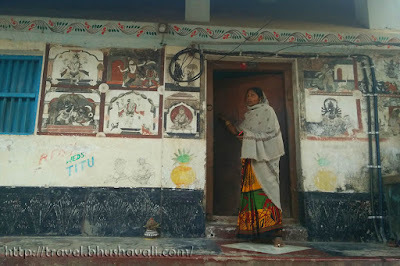 All the walls of the houses in this village are filled with their tribe’s specific wall art. 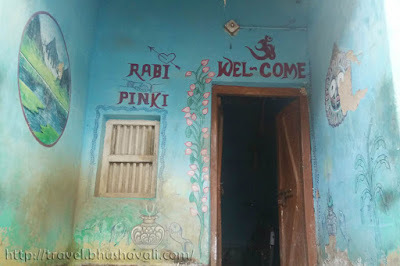 The wall art is especially made when a marriage happens in the house and the names of the bride and groom are written on the wall and entire outer wall is decorated. It’s a form of welcoming the Goddess of Wealth, Lakshmi, in the form of the new bride into the house! 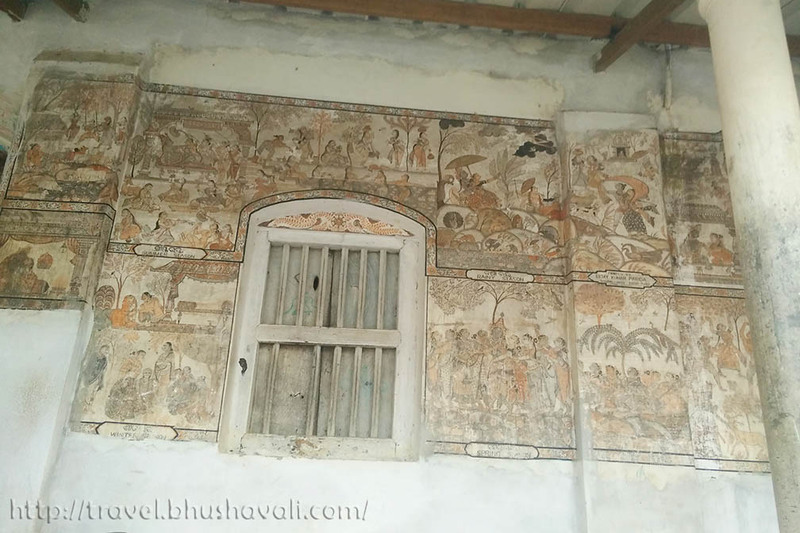 The pure form of the wall art here is like the above image where rice paste is applied with pointing, middle and index fingers, in a series forming patterns! Originally the houses themselves were Mud Houses! The major pattern is of paddy, as food is wealth! 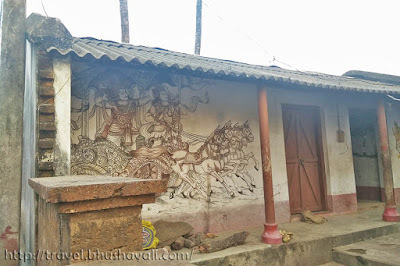 I spotted only these 3 houses with this style of painting while the rest of the houses have a very Pattachitra like styling on the wall art as well! 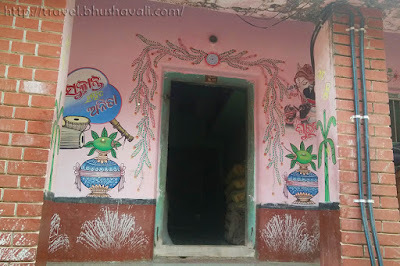 Nevertheless, those too were incredibly beautiful and here are a series of images of the exteriors of several houses in Raghurajpur!!! Here's a tip: Carry cash - its a village where no one has a card machine. Go there with an idea to shop and try not to bargain! They are craftspersons who are still practicing the craft that's been around since 5th C CE! They need a sustainable livelihood out of it, for them to pass on the craft to their children, so the craft doesn't die! They are the artists themselves and with no middle-men involved, whatever you pay is all theirs!!! Cars can go till Raghurajpur village, but buses can't. So from Chandanpur Bus stand, autos give a package of the to & fro trip to Raghurajpur with half an hour wait. 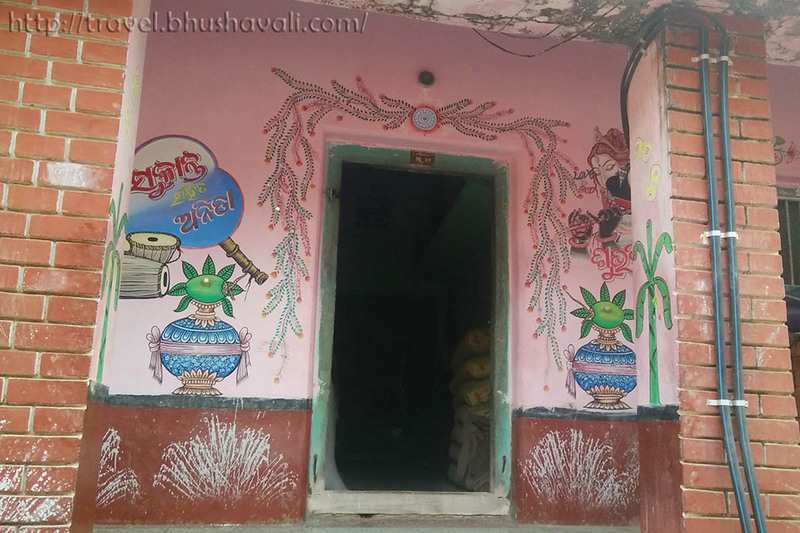 Raghurajpur seems truly charming and awesome, Bhushavali! Is a day trip to there enough to see all the highlights? Those are such beautiful murals. What a wonderful way to welcome a bride into the home. Each one has such personality. The art here is so vibrant. I know nada about India but this village seems so authentic. I like seeing that they keep up these artistic traditions! How cool! This art is lovely! I didn't realize the backstory to the tribal art. And good to know that bargaining is not a good option here. What a beautiful tradition they are continuing! This artwork looks so detailed and expressive. Very cool that it has been handed down for centuries. Thanks for introducing this wall art form of Pattachitra. I do lots of folk art like Warli and Madhubani in my painting style which many people like it but now I will try for Pattachitra. This art looks so intricate on mud walls. Nowadays people have developed a passion for these kind of folk arts. It's good to know these traditional types of arts and crafts still exist. Good tip about taking cash, I can't imagine them using card here! Some colourful artworks and very unique too! It's so very interesting that the world over and in India we are always talking about street art and urban art, but when you look at some of our traditional cultures and traditions, it has existed in the country for centuries. 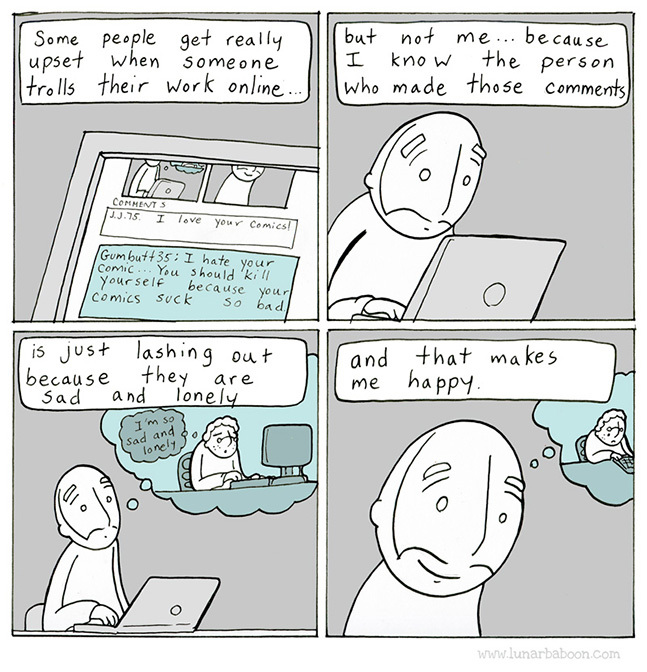 Beautiful post that brings to light a wonderful artistic tradition. I read about this some years ago in national Geographic Traveler magazine. Glad that you experienced it yourself. 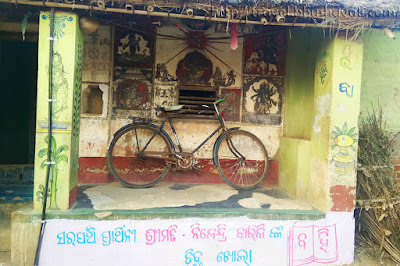 Odisha and many parts of India are so rich with local art and crafts. Yes, it makes sense to carry cash here. This is amazing! Is there a way to collaborate with them and make it bigger? Would love to just wander the streets of Raghurajpur and check all the wall art. The marriage tradition is so sweet. Great way to welcome the bride into the family/house. The wall art everywhere is simply stunning. It must have taken the artists such a long time to create such meaningful murals! Those are epic doodle arts! Having those wall arts make their homes more inviting and comfortable to the eyes of the outsiders. It's interesting to know that such tradition in marriage is being done. Is it still practiced even today in this modern age? The patterns look very detailed. There's such detail and sentiment in that wall art. The artists did such a fine job. it's nice to know there are still old arts that are preserved and carried forward to the next generations. Thank you for sharing, their arts are meaningful hence it must be preserved. That artwork is just beautiful. I love the marriage tradition! What a fun way to mark the event. We've never heard of Pattachitra, so thank you for aharing the story behind it. 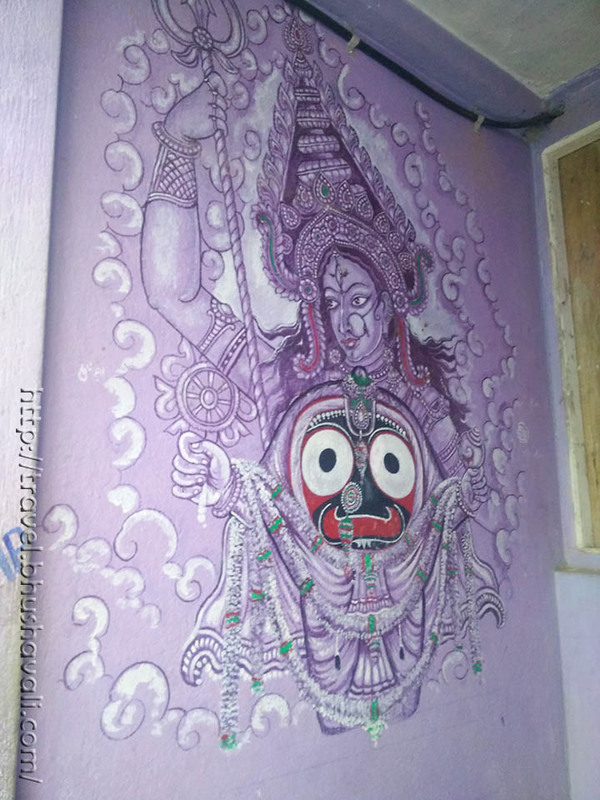 It's nice to see that in some places people still make and value traditional artworks! Nice article. Funny how places thousands of miles apart look alike. I was in Romania last month and the village of Ciocanesti where people also paint the walls of their houses with patterns. Wow. I love crafts and handmade items. 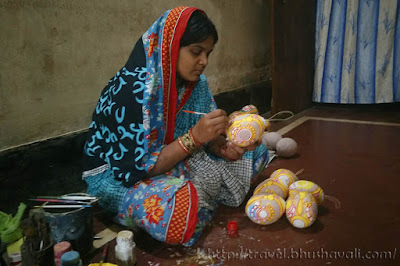 Handicrafts are awesome because most of them are quite unique and have great quality. I would like to visit this place.